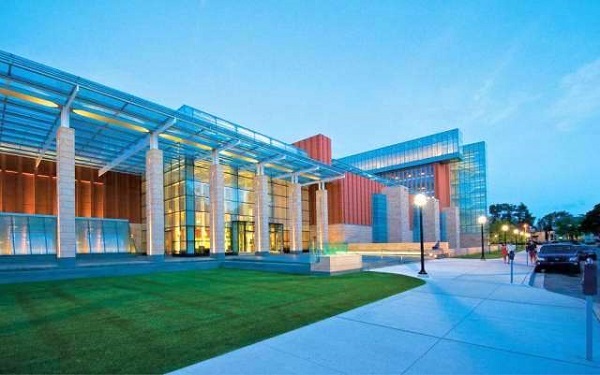 Hello guys welcome to this post, if you are searching the top best business schools for MBA in the U.S it is really difficult task for anyone to select the top one among the Best Universities in the U.S with well ranked institute. 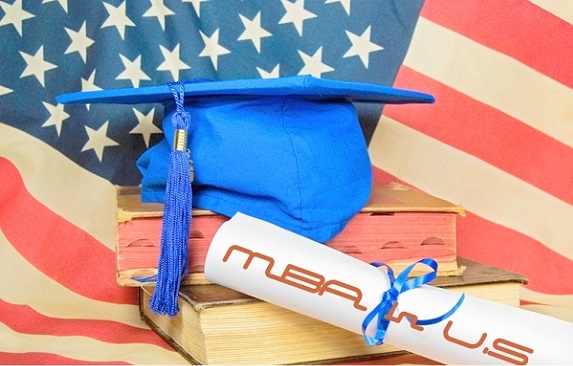 The United States is home to few of top MBA schools in world like Harvard B Schools, Stanford and Columbia etc. 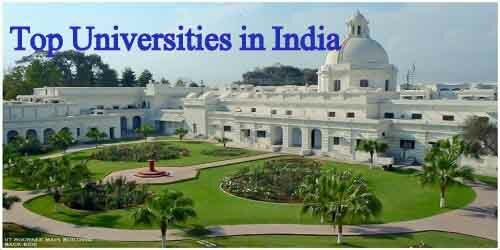 Here given below are some of the top MBA highly ranking institutes. All schools on this article has been with good ranked among whole the best B schools based on the repute and effective quality of its Master in Business programs in the United States. 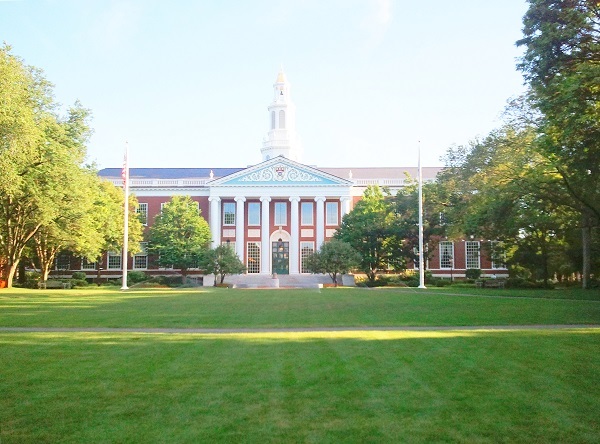 It is located at Boston city in Massachusetts State, Harvard B School is a ambition of many students who goes to pursue MBA from the United States. It is one of the most famous business institute in the world. 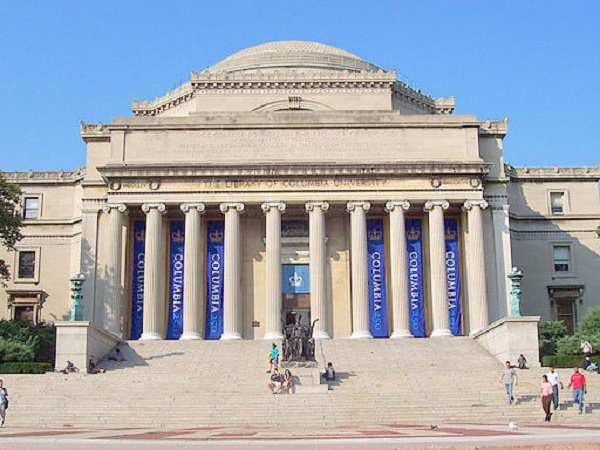 It was established in 1908 and it has gone on to top position in the United States best B schools list, in 2013 list also Harvard got first ranked in Global MBA Rankings. The majority of full MBA students can await to job offers, ultimately earning a respectable median salary. 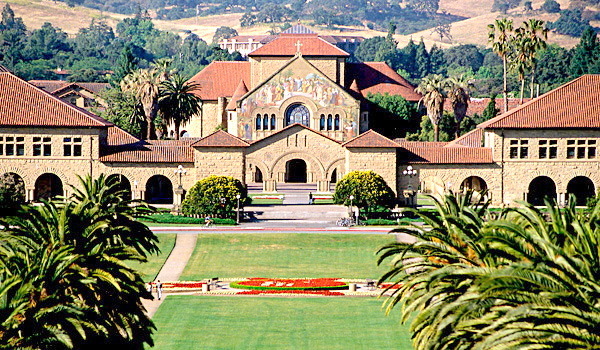 Which was built at Stanford in California State, Stanford Graduate School of Business is prestigious institute and earned the first place on Forbes’ 2011 top B Schools list in America. 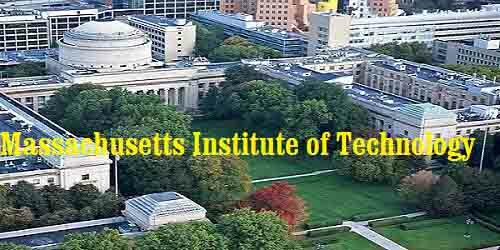 This institute was founded in 1925 with the provision to give good quality and value based education, and with equal to Harvard B institute Stanford also shared first place honor on United States. News and World Report’s top B Schools list for 2014, based on Forbes Stanford institute is very well selective school in the America. Almost all Graduates are the most looked for after employers. 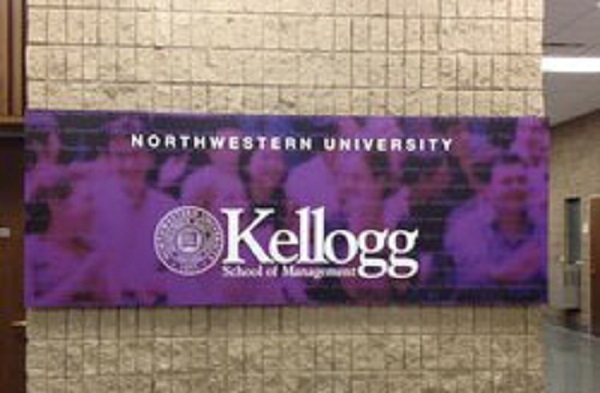 Is located in Chicago (Illinois), the highly ranked Booth School of Business was instituted in 1898. 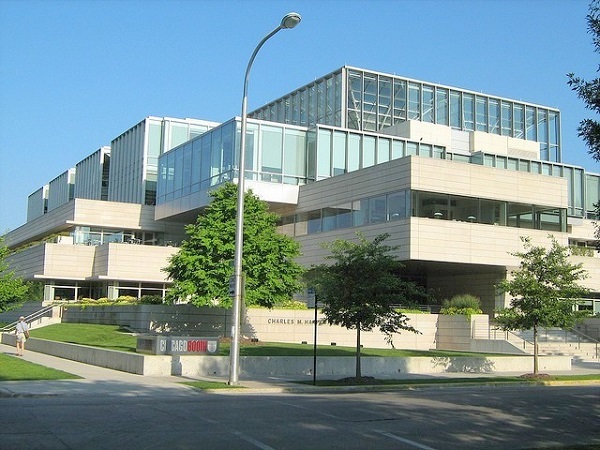 University of Chicago’s Booth institute is the second ever B School in America. It was the prime to offer MBA and PhD in business program. Booth transforms effective discipline based education to the student and it affords them into confident honored business leaders trained to face the hardest challenges. At Chicago Booth School finance and marketing are the most preferable subjects. Booth institute of Business’s MBA program garnered the first place globally in 2013 economist ratings. 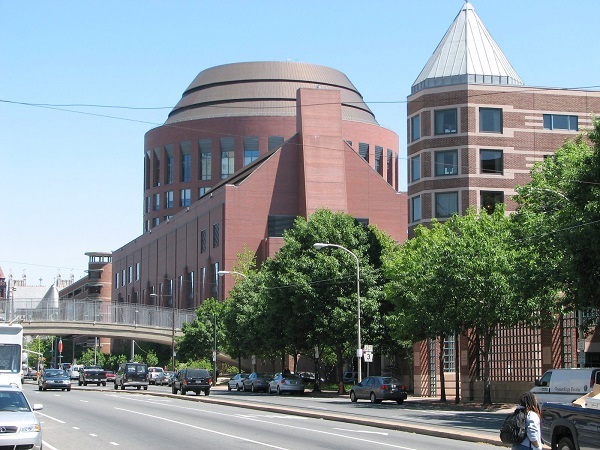 Is located in Pennsylvania (Philadelphia) it was founded in 1881, according to Financial Times the Wharton School earned the fourth place globally for 2014 in MBAs program. University of Pennsylvania as was the first university of business in the world. It featured 10 academic departments and 20 research centers for MBA. Presently it is disperse widely over two campuses, the main location in Philadelphia and another satellite site in San Francisco. Is located in Massachusetts (Cambridge), Sloan School was established in 1914. 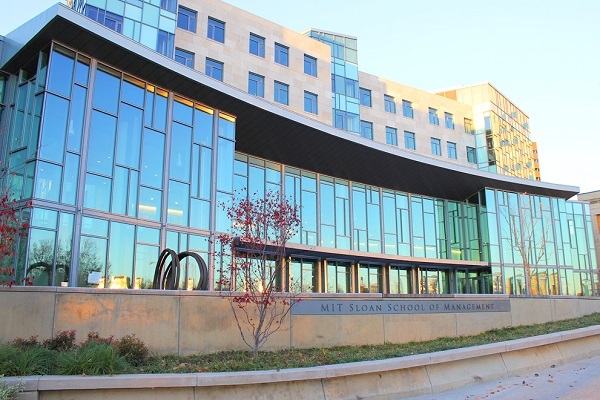 The Sloan School of Management ranked a fourth place on American News and World Report’s list of famous B school in U.S for 2014. It was started with main provision to contribute business education to engineers. This institute staff and students work at the same time with nonprofit partners to solve the world conflicts. Tuck School of Business is a one of the prestigious institute in U.S and place on Hanover (New Hampshire). Tuck B School regularly ranks extremely on top MBA list in America and worldwide since 1900. 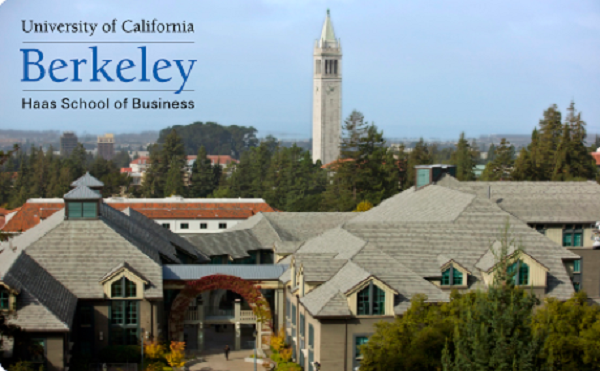 This institute was the first B School to linked with MBA degrees on its academic curriculum. Tuck offers fairly good admission process. The Stephen M. Ross School of Business initially established in 1924 and its half of the main part located on the University of Michigan’s institute. Ross School has world class faculty which provides innovative oriented concepts into students. 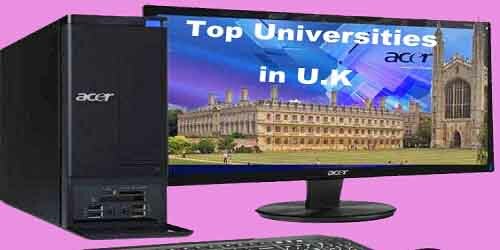 That’s it guys for this session, the time has come to end for this post, I hope you may felt happy with stay on this article top best universities in U.S for MBA among the top best universities in the world. I meet you in the next session until that stay with this site for more updates.